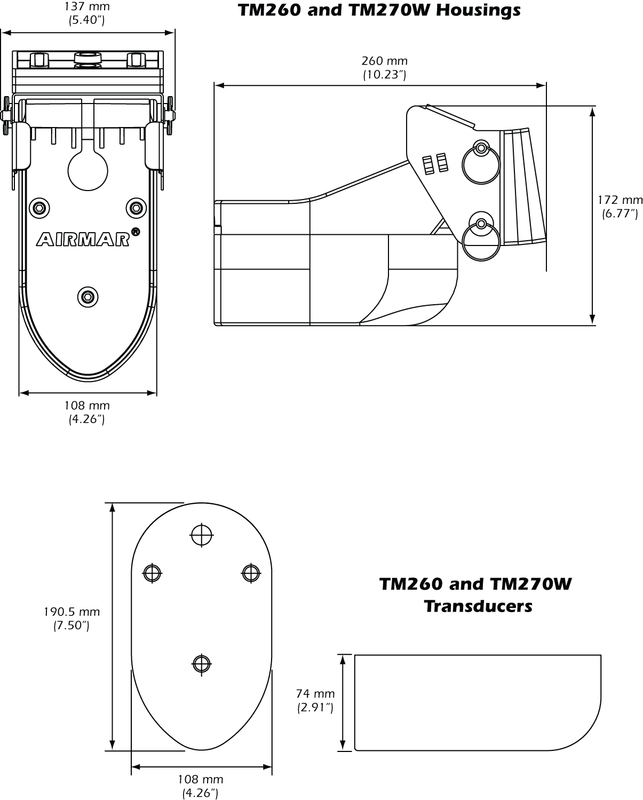 Rely on Airmar's new broadband transducers for the ultimate fishing mission! Whether you're a commercial fisherman, charter captain, or tournament angler, there's a new game in town. Traditional marine fish finders operate at discreet frequencies such as 50 kHz and 200 kHz, use relatively short-duration pulses, and use narrowband sonar transducers. In contrast, Chirp uses a precise sweep pattern of many frequencies within a long-duration transmit pulse from a broadband transducer, so the equivalent sound energy transmitted into the water is 10 to 1,000 times greater than a conventional marine fish finder.